This weekend, the final days of summer come to a close and fall is officially in season. The kids are back in school, and the change from warm, sunny days to cool, falling leaves can be a hard transition for many people. 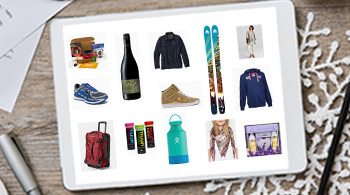 It’s the perfect time of year to show yourself some love, so we’ve rounded up our favorite feel-good products made by brands who take care of both people and the planet. Read on to learn how these Noto clients are giving back in meaningful ways. 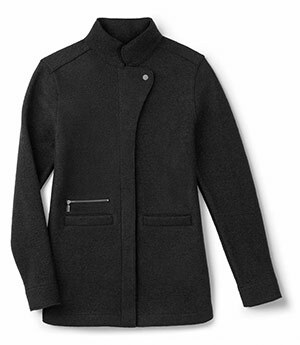 Fall is the season of functional fashionable layers – and this women’s Boiled Wool Shirt Jacket will keep you cozy warm while looking great with jeans, leggings, or your favorite dress. Even better – it’s available in four gorgeous autumnal colors. Nau Clothing (pronounced “now”, as in “I want that in my closet right Nau!”) started in 2007 with a mission to answer the question: can business be a force for good? 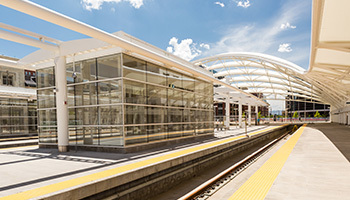 Nau is focused on sourcing—and often creating—fabrics that set a new standard for quality, performance and sustainability. They believe that creating the best products with the least environmental impact isn’t a contradiction or compromise, but a design problem to be solved. 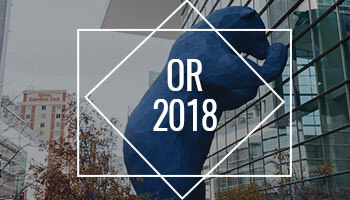 In ten years, Nau has done a lot of heavy lifting in fabric innovation, including moving their entire down collection to recycled down, eliminating perfluorocarbons (PFCs) from their durable water repellant (DWR) treatments, and incorporating natural fibers like hemp, merino wool and certified organic cotton into highly technical performance fabrics. Fall is the perfect time to restock your sunscreen. While it’s the obvious choice for summer, it’s important to remember that sun protection is crucial year-round. As the days get shorter, it’s good for mind, body, and soul to get outside and play in the sunshine. 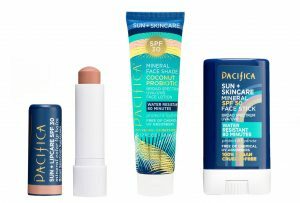 Pacifica’s SPF 30 Mineral Face Shade with Coconut Probiotics will protect and hydrate your skin while providing up to 80 minutes of water resistance (with no harsh chemicals and a vegan, cruelty-free formula!). Pacifica believes that great products made with the right intentions should be accessible to the broadest group of consumers. 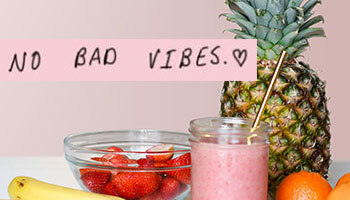 Today, they are known as the most innovative, creative natural beauty brand on the market with a full range of 100% vegan, cruelty-free cosmetics, skin care, hair, nail and perfume. 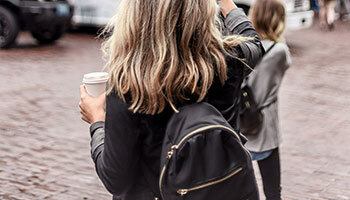 Whether you’re sipping on the sideline of your favorite sporting event, leaf peeping in the backcountry, or simply on your way to work, the Coffee Flask will keep your hot drinks hot for up to 12 hours. Add the new Hydo Flask Sling for hands-free hiking and extra portability. With no shortage of bottle brands to choose from, it’s Hydro Flask’s commitment to quality, sustainability, and charitable giving that set them apart from the competition. Hydro Flask insulated products are BPA-free, recyclable, and guaranteed for life while adhering to high performance standards and outstanding customer service. 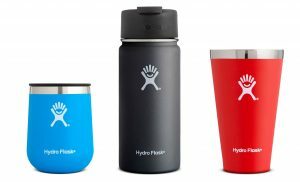 As part of the company’s values and belief that great flasks and great causes go hand-in-hand, Hydro Flask created 5% Back, their charitable arm that donates 5% of each registered bottle’s net profits to one of a dozen charities customers can select from. 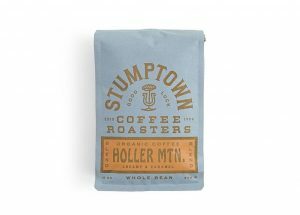 You can’t go wrong with any of Stumptown’s roasts, but our personal favorite for fall is the Holler Mountain blend. 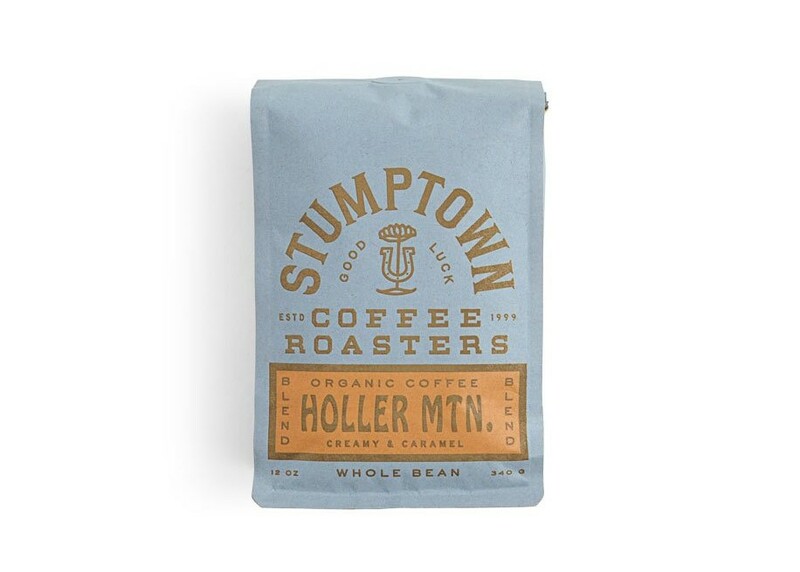 Full-bodied and creamy with notes of caramel, Holler Mountain is just what you want on a cool morning to warm the soul. Stumptown has set their sights on sustainability, and not just in the environmental sense. A sustainable coffee producer is someone who is paid fairly for their incredible work and who can in turn encourage others to follow in their footsteps. A sustainable producer innovates, develops and improves cultivation and in turn can fetch even higher prices from Stumptown. The more each side of the partnership puts in, the better the coffee gets. 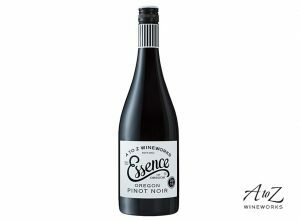 A to Z Wineworks’ 2016 Essence of Oregon Pinot Noir is the perfect complement to cooler weather and seasonal fall foods. The grapes in this blend were specifically selected to create a more structured, darker flavor profile. The fruit was then fermented by individual vineyard lots before being aged in traditional 55 gallon French-oak Burgundy-shaped barrels for nine months. 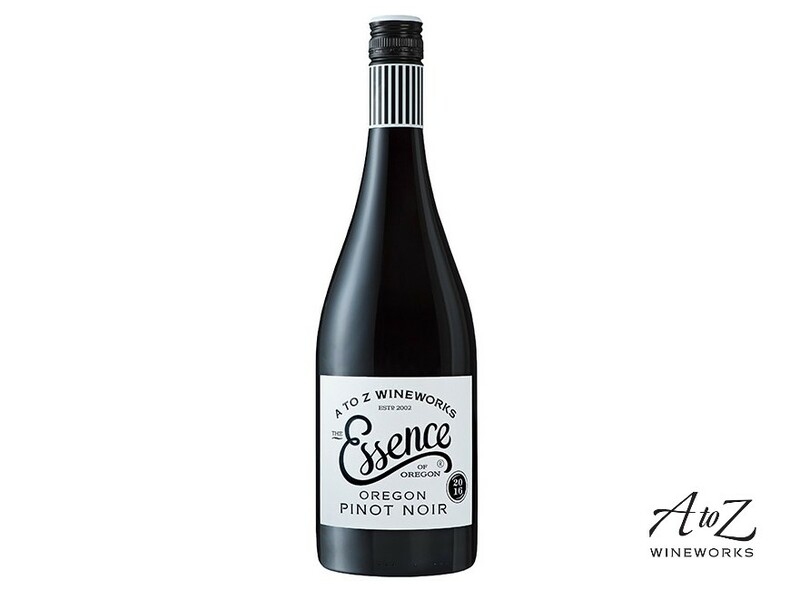 A to Z Wineworks is Oregon’s largest wine producer, consistently recognized for dependable quality and great value. A certified B Corporation, A to Z has been recognized with the “Best for the World B-Corp” status 4 years in a row. A to Z believes that business should be conducted as if people and places matter, and as they grow they see it as their responsibility to compete not only to be the best in the world, but the best for the world. As a key participant in Willamette Valley’s Sustainability Program, LIVE, the company has helped more than 100 Oregon grape suppliers to achieve sustainable viticulture status. 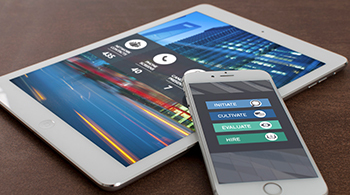 We work exclusively for client companies that have a positive culture, leadership vision, and a commitment to the growth and support of those who work for them. These businesses are building their success by creating phenomenal products while doing good for people and the planet. We are proud to support them by identifying top talent and recruiting for long-term success and increased employee engagement. To learn more about working with Notogroup, contact us online or call 503-953-8000.